Presentation training course provider Time to Market has announced the availability of a new training centre for presentation training in Milton Keynes. Combining state of the art training facilities in a business environment the centre will support training customers wanting presentation training in an off-site location. Moments away from the M1 motorway and the rest of the UK motorway network the public speaking training centre is ideally located for customers in Bedfordshire and Buckinghamshire. Situated in its own grounds the training centre boasts a range of different training rooms of all sizes and formats to suit the most discerning of training requirements. The centre features WiFi internet communications, break-out areas and a small dining area; adding up to a relaxed but effective training room atmosphere. Speaking about the new centre Andrew Ivey, Principal Trainer at Time to Market said, “It’s marvellous that this new facility is now available to us. Participants on our training courses need ready access to effective presentation training without the need for long journey times. This new centre is located in a very important part of the country and we are delighted to offer our presentation courses here. 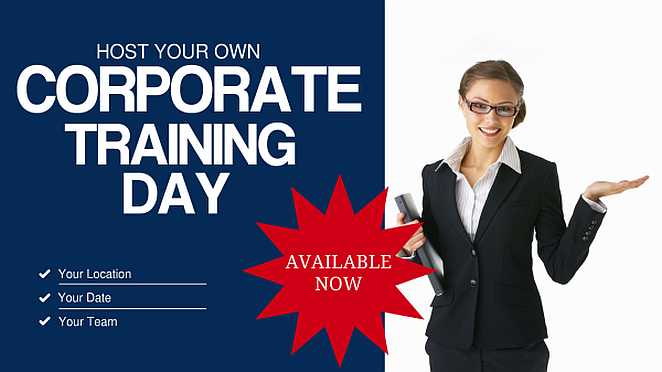 You can train to be a confident presenter with presentation training in Milton Keynes. We offer a range of presentation skills training courses: for you, for groups, for full days or half days—available for all abilities. You too can train to be a confident presenter in Milton Keynes, so you won’t need to travel far. Presentation training in Milton Keynes includes full refreshments and lunch during the day’s session, expert help and advice and all the training materials you need. So, to find out how you can become a confident presenter in Milton Keynes you can contact us now on 01344 859823 or email training@timetomarket.co.uk.